Coming soon a new experience. 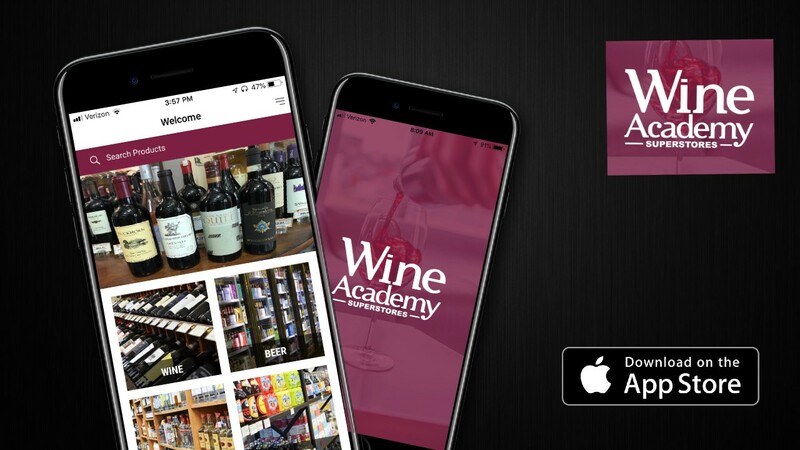 Introducing the new Wine Academy Superstores App! Now you’ll be able to buy online or have wine delivered to your door all from our new app!